I am getting very itchy being at home so much. My bags may pack themselves at this rate. 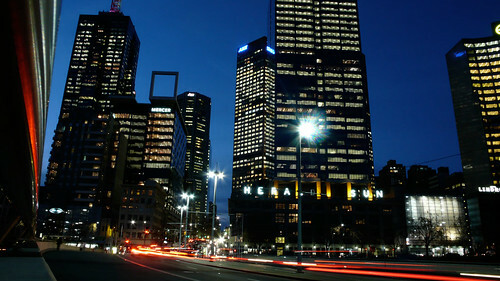 I was fortunate enough to visit Melbourne, Australia for business in 2008 and I ache to return to this city! So much art, culture, and fun with my co-workers are dear friends. More shots from this trip can been seen here.